Skin and Tonic was opened by Claire McCormack in November 2000. 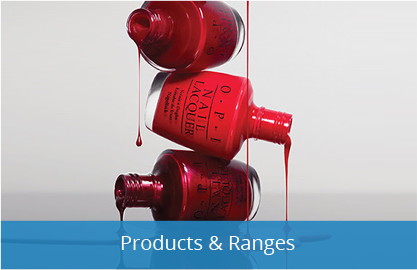 Claire has been delivering her expertise in a wide range of beauty treatments since she qualified in 1991. We offer a wide range of Beauty, Holistic and Aesthetic services in relaxed, spacious surroundings. The Professional team at Skin and Tonic have been trained to a high standard and deliver the very best in all the treatments they are qualified to perform. We firmly believe, based on our education and experience, that we offer the best retail and professional products available in the industry. 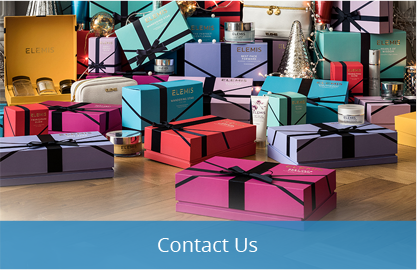 We use Elemis, Biotec, Bare Minerals make up, St Tropez tan, Crystal Clear microdermabrasion, O.P.I nails, Lash Perfect lashes, Nouveau LVL Lash lift, Shellac power polish, CACI non surgical facials and Monroe eyebrow make up. Skin and Tonic is a place to relax, rejuvenate, and refresh your mind and body. Please enjoy reading our treatment menu but if you need any help with choosing a treatment then call us and we can advise you on the best treatment for you. 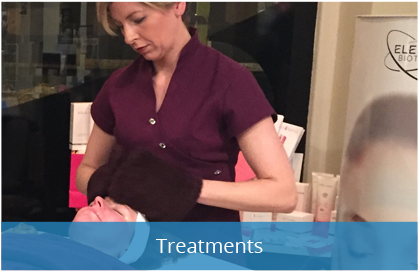 Claire has been delivering her expertise in a wide range of beauty treatments since she qualified in 1991.